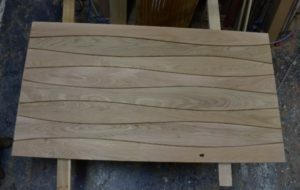 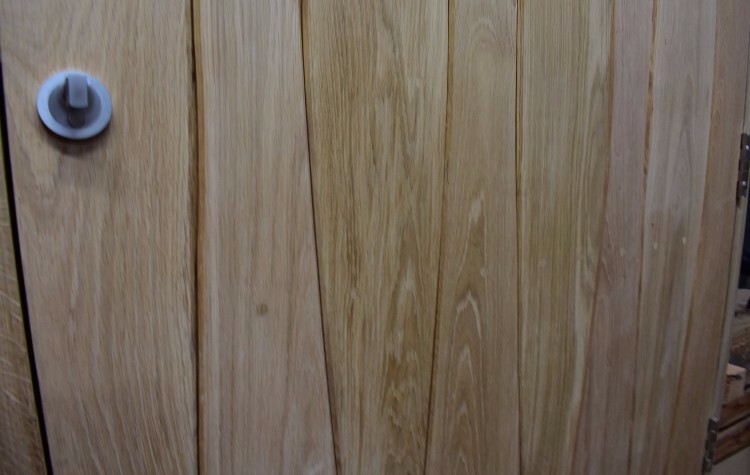 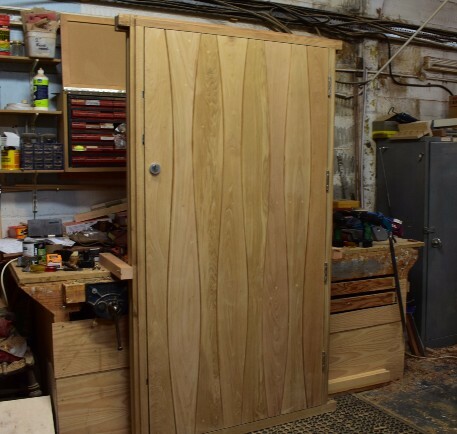 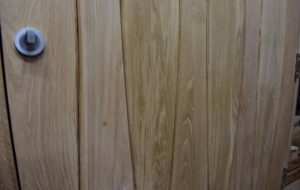 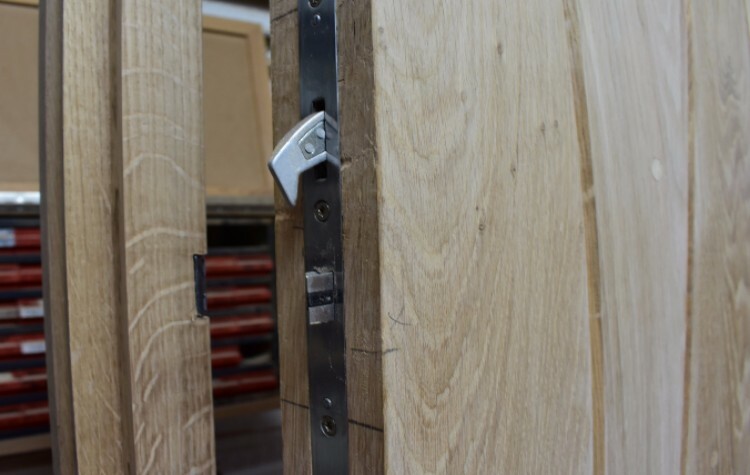 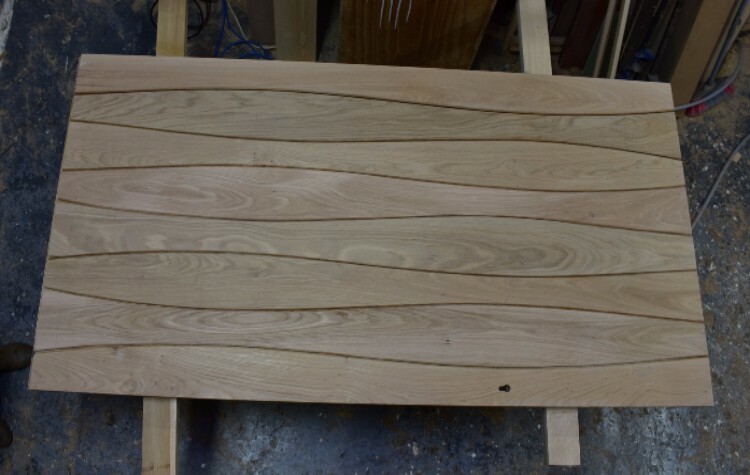 This amazing close up of a bespoke European Oak door was made for country house in Wendover. 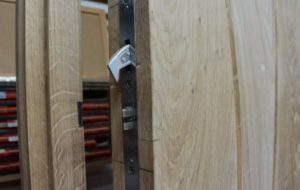 The detail in the gain of the oak is incredible as well as how the craftmanship brings out the different shades of the wood by the way in which the door has been created. 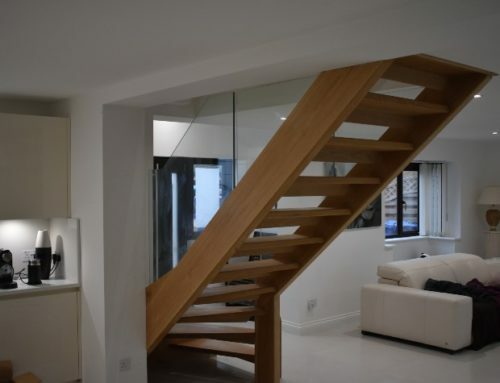 The client wanted an outstanding focal point to his house immediately visitors arrived, for a topic of conversation on entry.